We’re all about American-style desserts when we aren’t about British tea desserts. 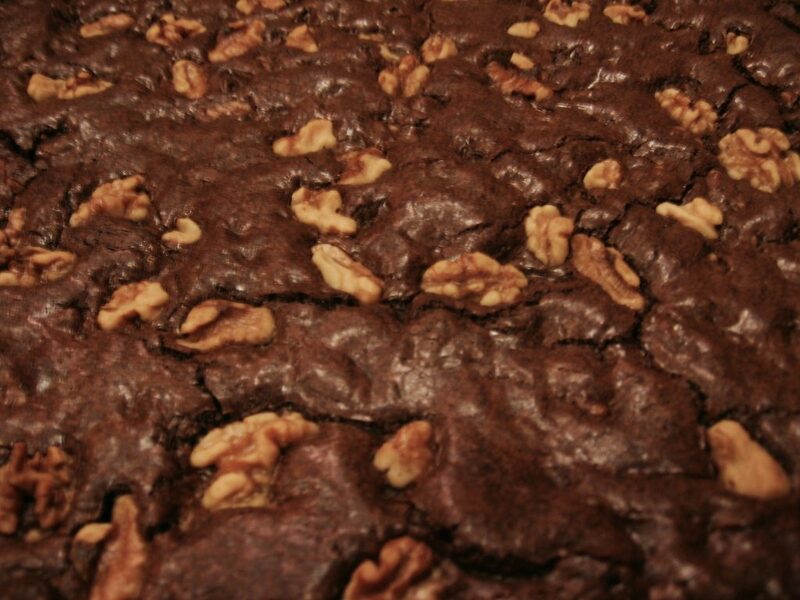 Brownies make me think of home and a scratchy Girl Scout uniform I kind of hated. Lots of folks have asked for our recipe. This was the original inspiration though we’ve tweaked it over the years to make it our own. I suggest you do the same.